Austria is a small country that packs a serious punch. From spectacular alpine scenery and charming lakeside villages to historic castles, Baroque churches and vibrant cities, this is a land of incredible beauty and contrast. To fully appreciate this intriguing country, you’ll want to head outdoors and walk, hike or cycle through its postcard-perfect landscapes. Alpine meadows dotted with tiny wildflowers and shimmering lakes framed by the snowcapped peaks of the Alps—this is Austria as immortalised in The Sound of Music. 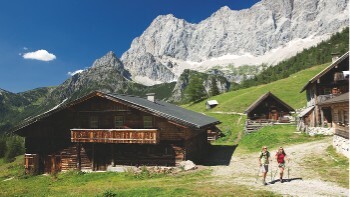 Head to the World Heritage Listed Salzkammergut (Austrian Lakes district) to explore some of Europe's most magical alpine scenery, and traverse the region’s highest peak on the exhilarating Dachstein Circuit. 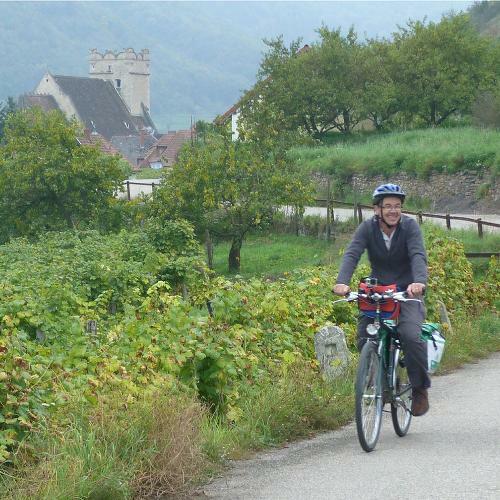 Hike or bike the Austrian Alps, passing through charming ski villages and superb mountain scenery above Innsbruck; and visit the Wachau Valley to explore the vineyards, monasteries and ever-changing river scenery of the Danube by bike or barge. 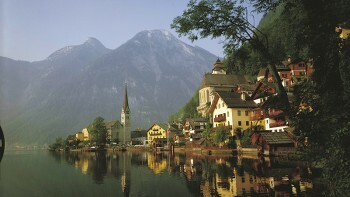 Stroll around Hallstat, Austria's most charming lakeside town; explore handsome medieval and Baroque architecture in pretty Salzburg, hometown of Mozart and the Von Trapp family; or wander cobblestoned backstreets and absorb the cultural riches of Vienna, home to some of Europe's most important artistic legacies. 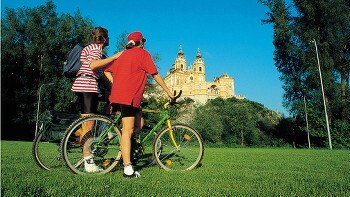 Take a look at our exciting range of guided and self-guided walking and cycling holidays through this stunning country, and start planning your Austrian adventure! 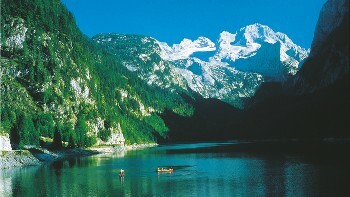 The spectacular UNESCO listed Austrian Lakes district is home to some of Europe's most magical alpine scenery. 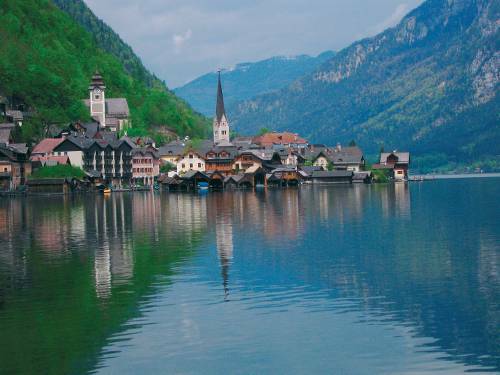 Stroll around Austria's most charming lakeside town and admire the Gothic, Renaissance and Baroque architecture. 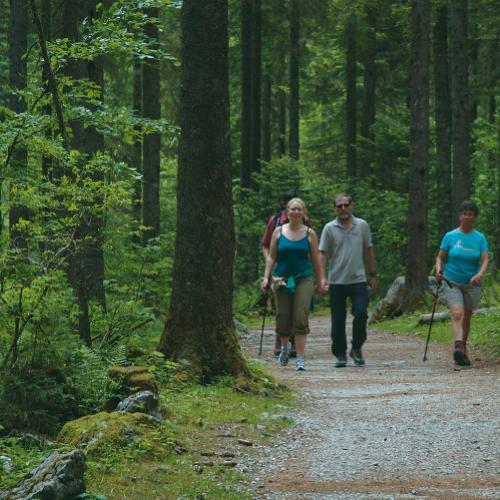 Traverse the highest peak in the Salzkammergut regions, the 2995m Dachtsein Mountain. Pass by charming tiny ski villages and the superb mountain scenery above Innsbruck. 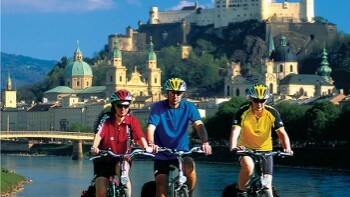 Explore the vineyards, monasteries and the ever changing river scenery of the Danube by bike or barge. 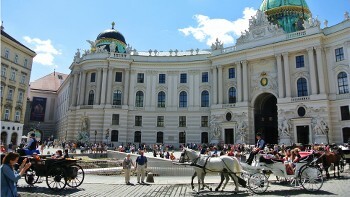 The Austrian capital is home to some of Europe's most important artistic legacies. 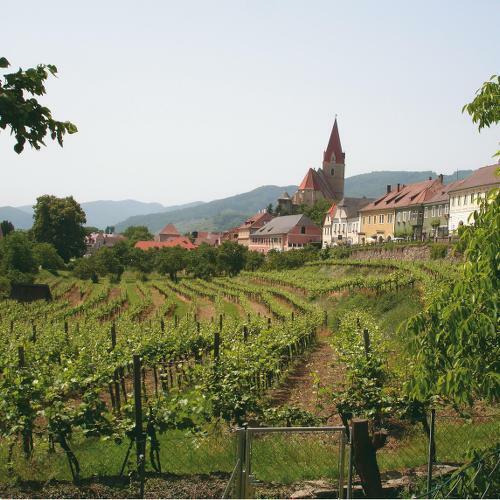 Mozart's home town, which boasts Medieval and Baroque architecture, was the setting for the Sound of Music. 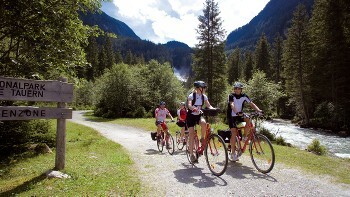 Our trips in Austria only include what you need like accommodation, meals, bikes on cycle trips, luggage transfers, maps and route directions on self guided trips and an experienced local guide for group trips, as well as the peace of mind that comes with complete backup and support. Used mainly on mountain walks, these convivial places add to the atmosphere of your journey through the mountains. Dorms may sleep up to 40 people and the beds are often bunk beds. Linen and blankets are provided and bathrooms are shared. Private rooms may be available, although some gite rooms still use shared bathrooms. Electricity in Austria is 230 Volts, at 50 hertz. The pin type is C. (2 round prong).